How to sell a haunted house ? So you’ve answered the question “Is my house haunted” and you believe the answer is yes, and now you’re wondering how to sell a haunted house. You either haven’t been able to purge your house of spirits, or you just don’t want to deal with it anymore and you want to sell your haunted house. What now? Are there special rules or laws? If you’ve ever claimed it was haunted, it legally is. 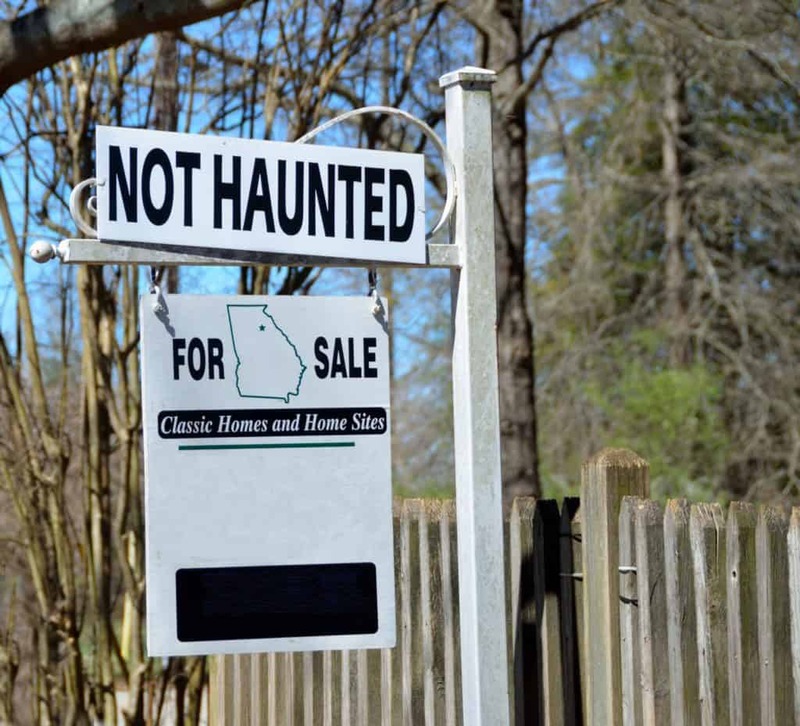 In 1991, someone tried to sell a house they had previously and publicly claimed was haunted. They didn’t disclose this to the buyer (an out of towner). Obviously, they didn’t know how to sell a haunted house. When the buyer found out, he tried to back out. Long story short, the New York Supreme Court ruled that the house was legally haunted, and the seller should have informed the buyer. Even though the court didn’t (and couldn’t) rule that the house was literally haunted, based on what the seller had previously said, this fact should have been disclosed. Makes sense: the law can’t possibly conceive of every situation to describe a house. If there is something wrong with a house, or something that might affect the buyer’s decision, that information should be disclosed. Takeaway: Have you told people your house is haunted? Then you should disclose this when selling your home. The truth is, most real estate laws are local. Every city and state have restrictions and ordinances. For example, in states like Vermont the agent must tell the buyer of any known issues that might affect the value of the house. This arguably includes haunted houses. 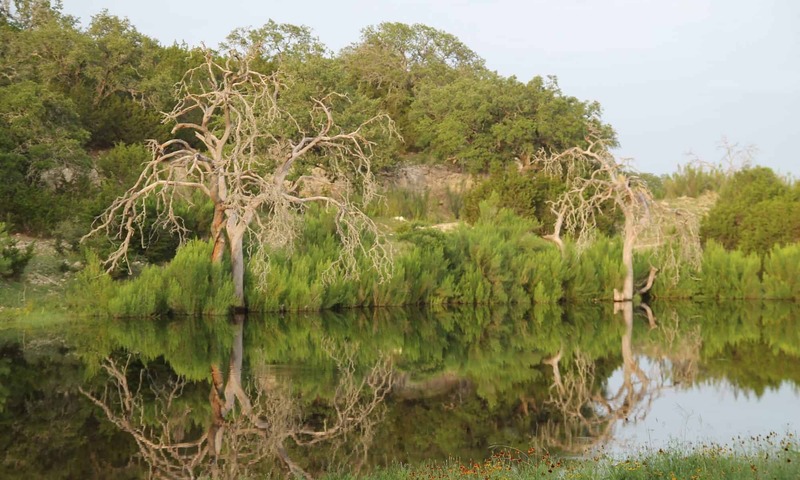 In other states, like Texas, you must only disclose material defects. Since poltergeists don’t usually affect the physical structure of the house, you can probably keep it to yourself that there’s a ghost living in the attic. Material reasons. Many times, there are physical occurrences that convince people that their house is haunted. For example, they hear weird sounds or see scary shadows. If you can pinpoint the source of this, you can remedy it. For example, you may have animals living in your attic making bumps in the night. Or you may need to trim a tree to eliminate shadows or branches scraping the windows. Imagination. Sometimes the nosy “helpful” neighbors will share ghost stories/spread rumors about the “haunted” house. Once you hear that your house was the scene of a suicide or sits on an Indian burial ground, confirmation bias might make you see a ghost in every shadow. Add lighting, especially to rooms with small or no windows. Musty closets or bathrooms are a prime target here. Clean up your yard, paying particular attention to overgrown shrubs, vines, and for God’s sake, remove the magic circle from your backyard. In short, if you make your home absolutely beautiful, most buyers will overlook the fact that the house is sitting on an Indian burial ground. If you’ve done all these things, but Caspar doesn’t want to cooperate, maybe its time to call in the Ghostbusters. There are many professionals in each city that will help you deal with your haunted house. Some will try to get the ghost to leave, while others will just try to convince the ghost to be friends. Even if you take all these steps, you can expect a lot less demand for your haunted house. Haunted houses and other problem homes generally spend 45% longer on the market, probably because only 12% of buyers are willing to pay full price for a haunted house. In fact, less than 1/3 of home buyers would even buy a haunted house to begin with. If selling your home in a reasonable amount of time is your priority, you’ll probably need to reduce the price. It’s a trade-off between time and money. But remember, if you’re still paying the bank for your mortgage, you’re paying the bank each month your house doesn’t sell. Need advice on how to sell a haunted house? Call me. If you want a quick cash offer for your house, contact me. I have a proven method for dealing with haunted houses so I don’t shy away from the paranormal.